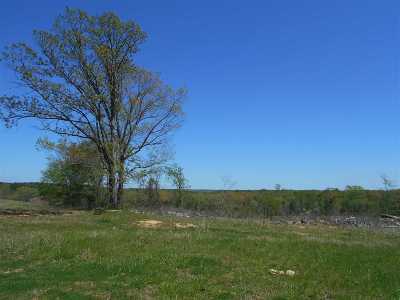 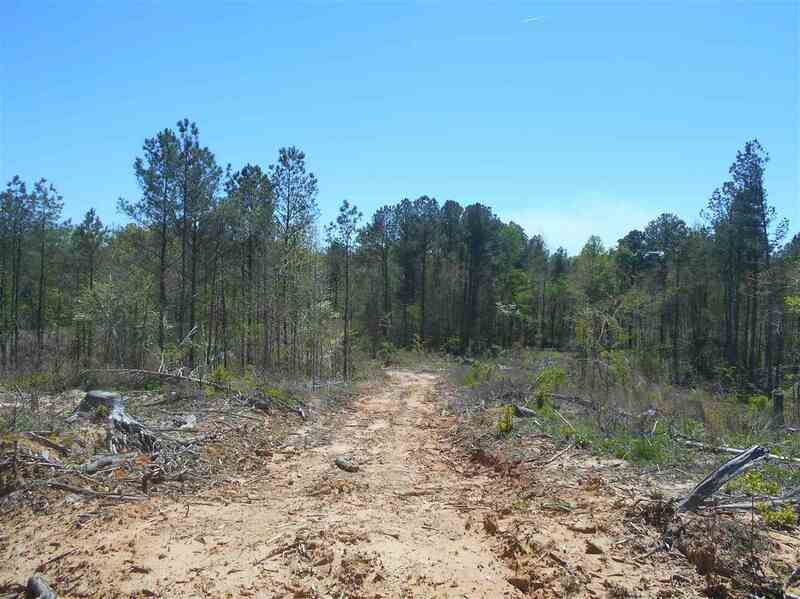 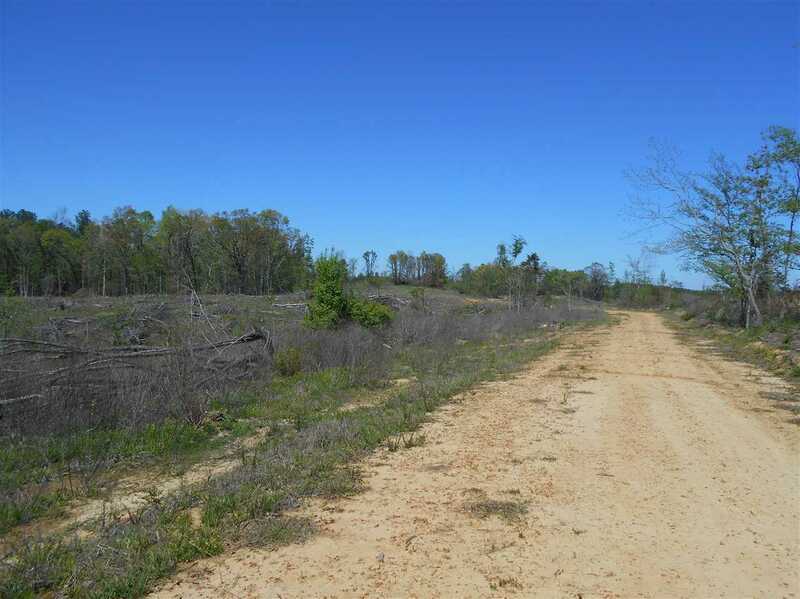 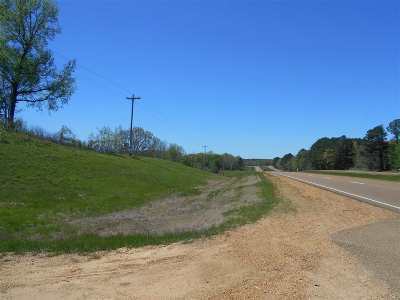 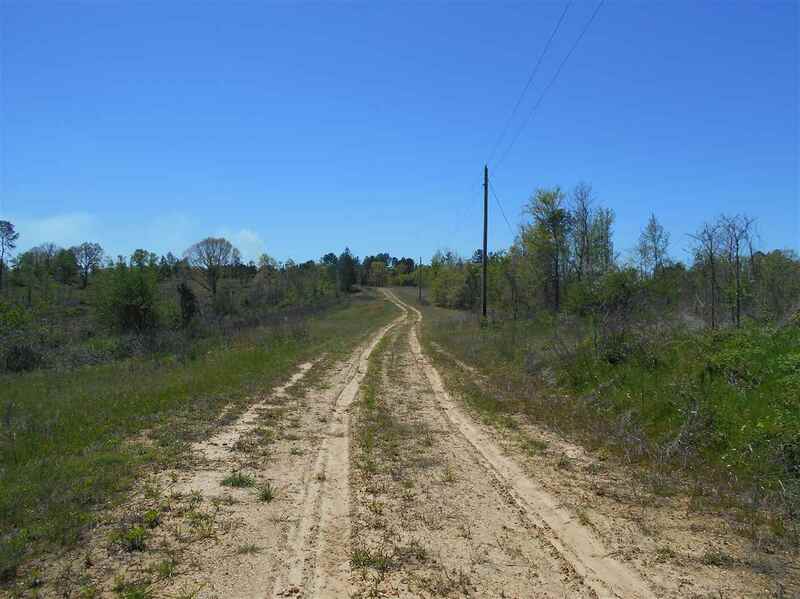 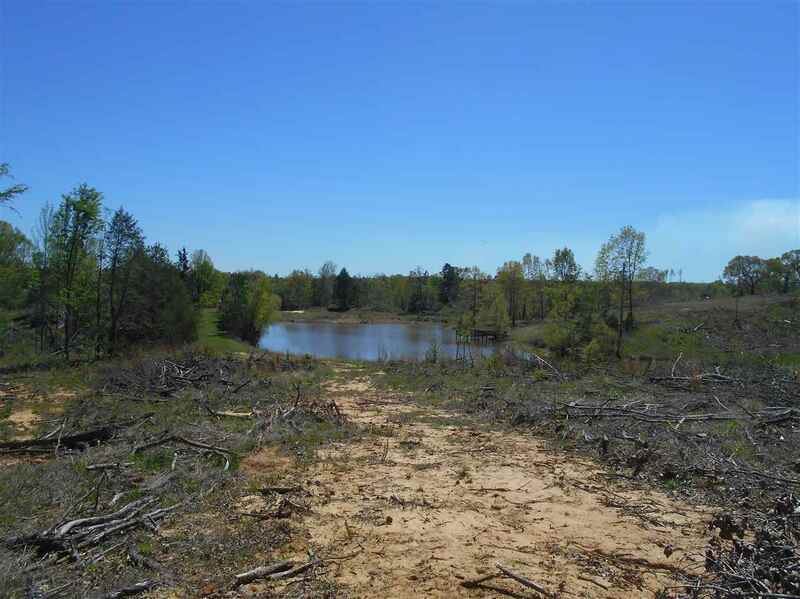 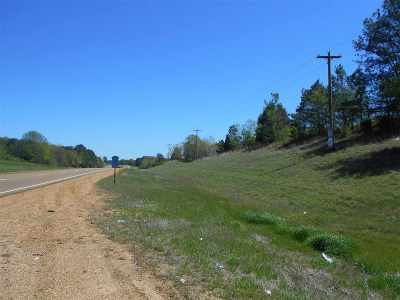 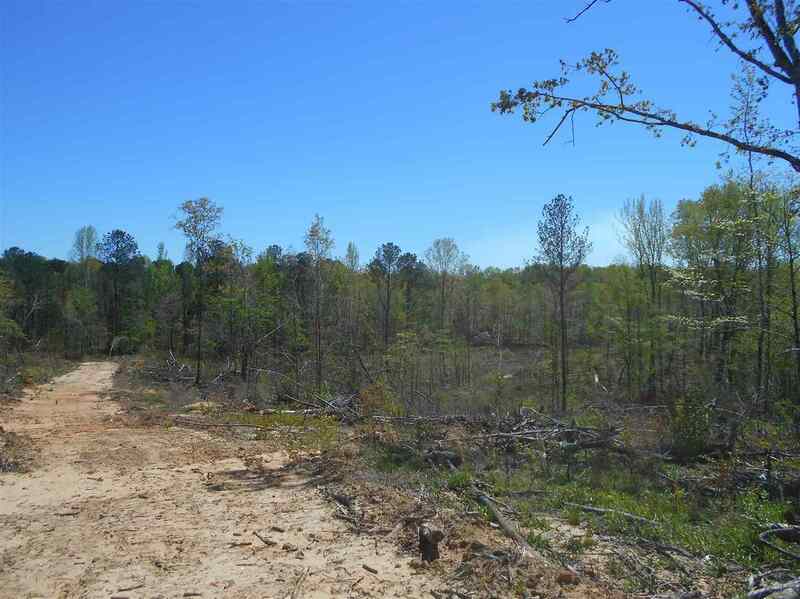 This 280.02 Â± acre tract in Lafayette County, MS is truly the best of all worlds wrapped up in one package. 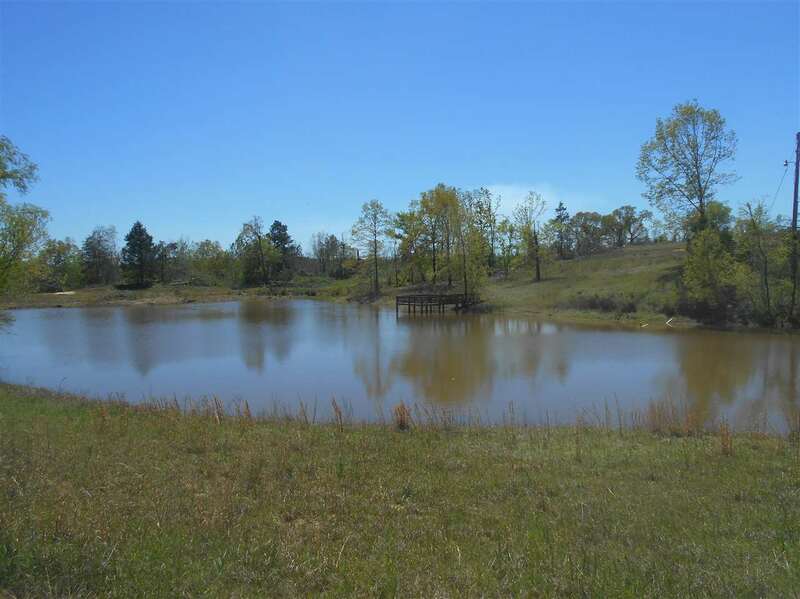 This is one of the finest residential estate properties you will find in Lafayette County! 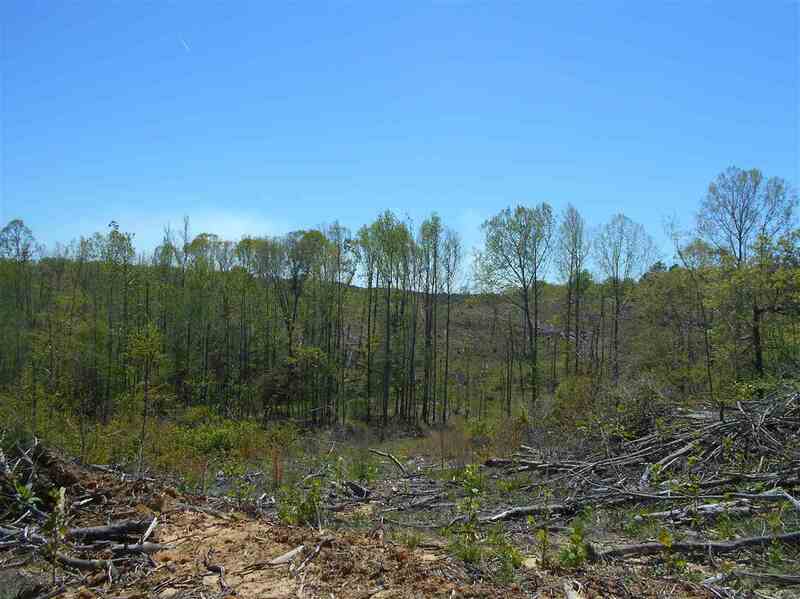 The timber has recently been harvested so the slate is clean and the possibilities are endless. 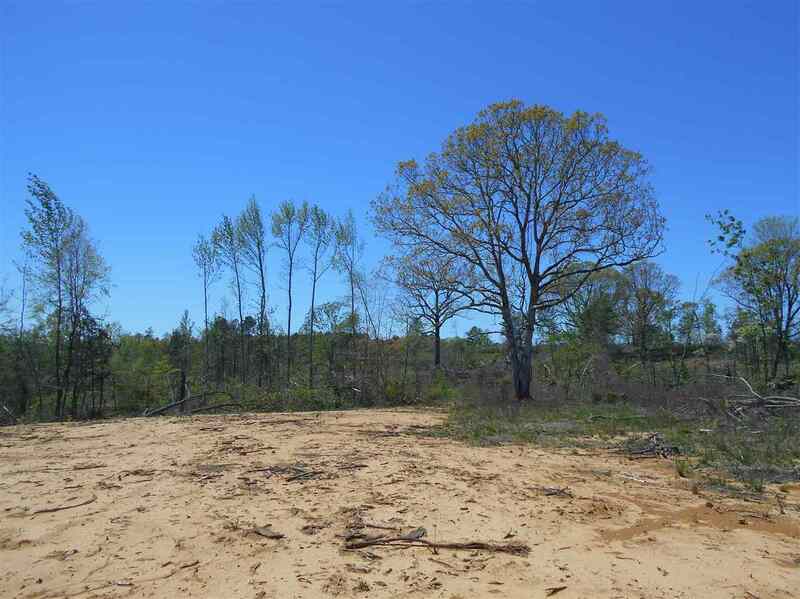 This extraordinary estate style property could be a great long term timber investment with residential development opportunities. 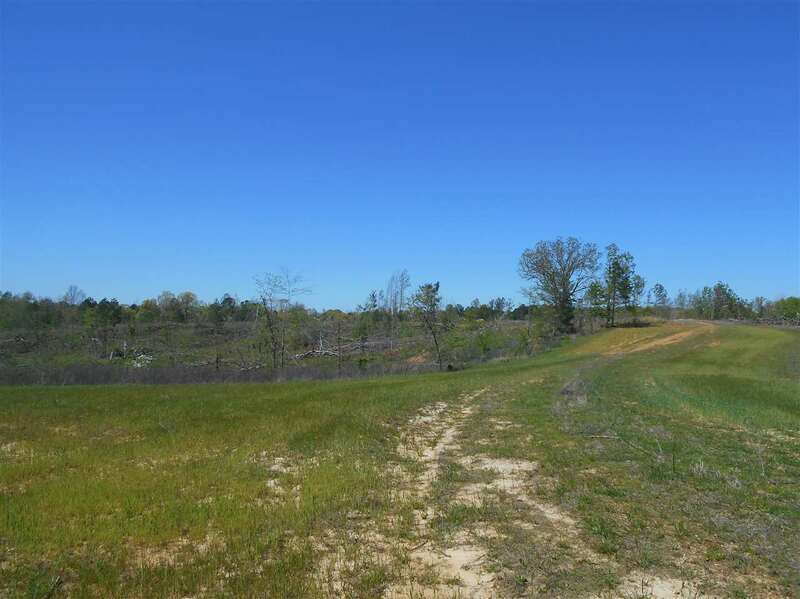 This is a once in a lifetime opportunity to own your own slice of heaven less than 6 miles west of Oxford and less than 10 minutes from Vaught Hemingway Stadium. Looking for hunting, fishing, trail riding, or just watching wildlife from your porch? 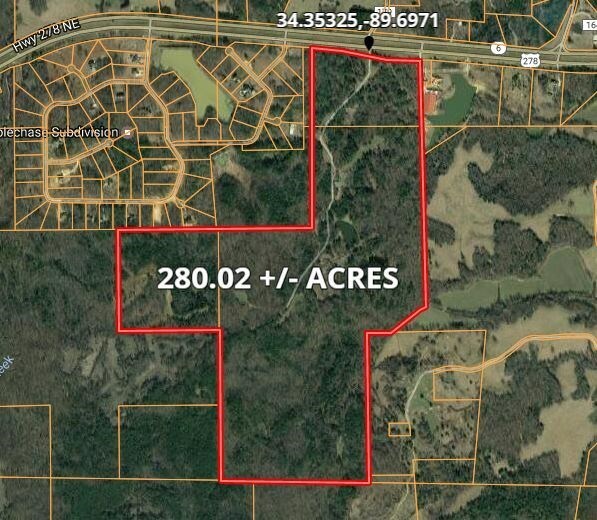 This tract has it all! 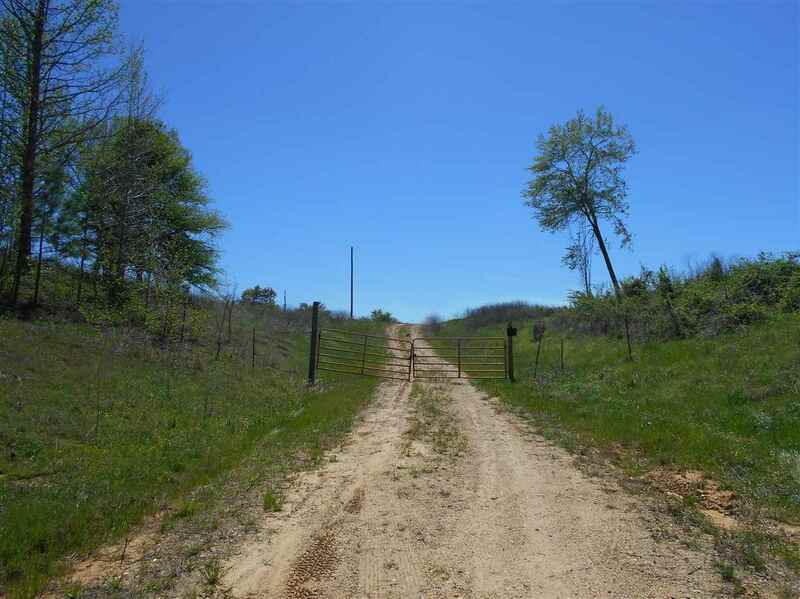 This property is made up of rolling terrain that could easily be converted to beautiful pasture or reforested. The main road is all weather gravel running throughout a good portion of the total property. 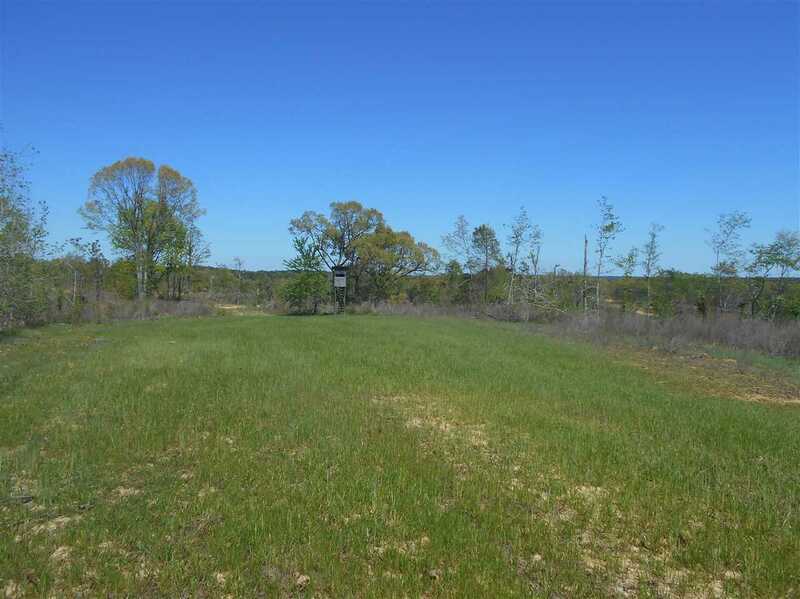 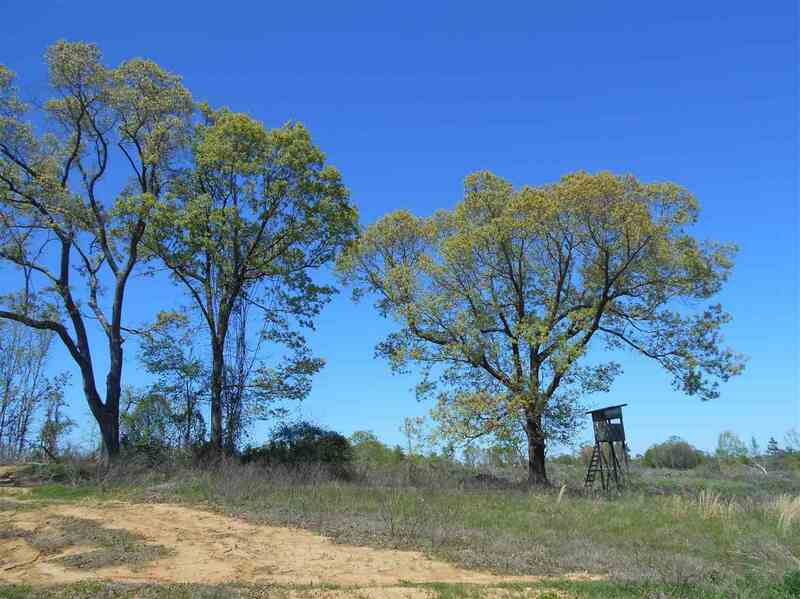 There are 12 beautiful wildlife plots throughout the property with deer blinds in place. 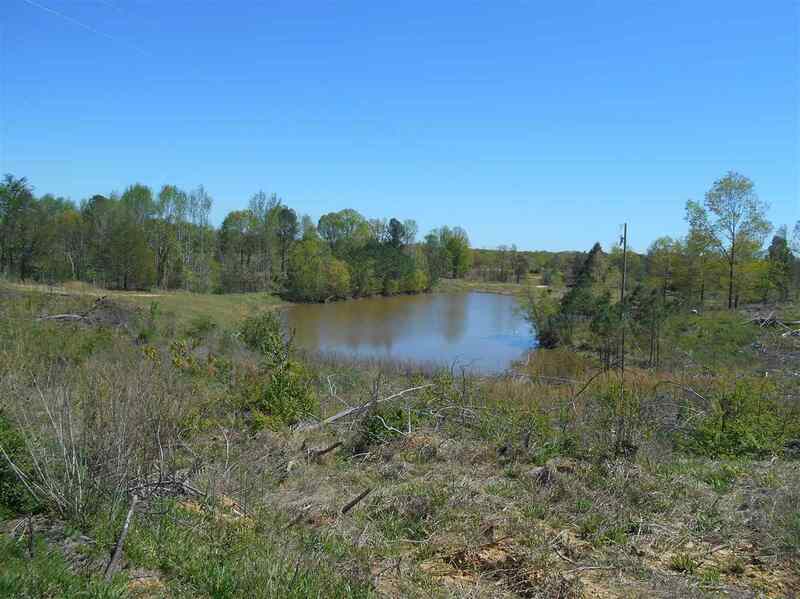 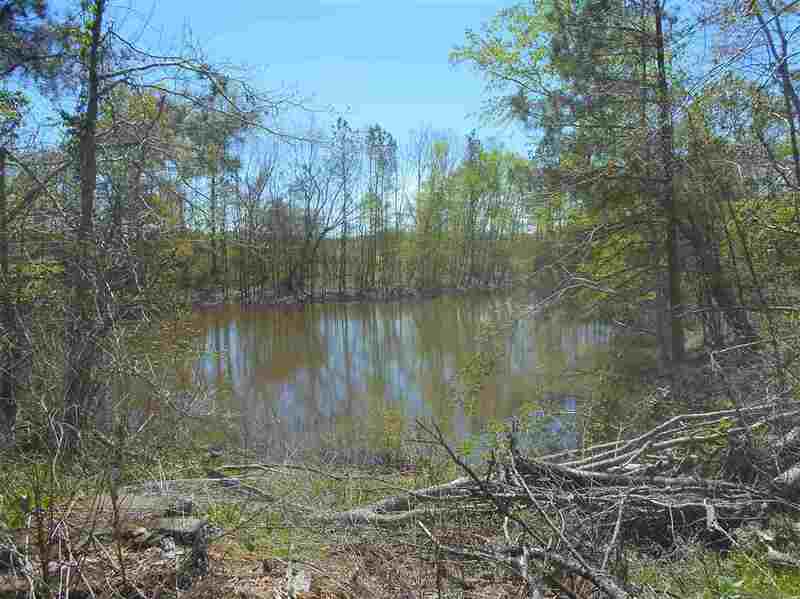 There are 6 ponds on the property, one with a pier, well, and beautiful home site. 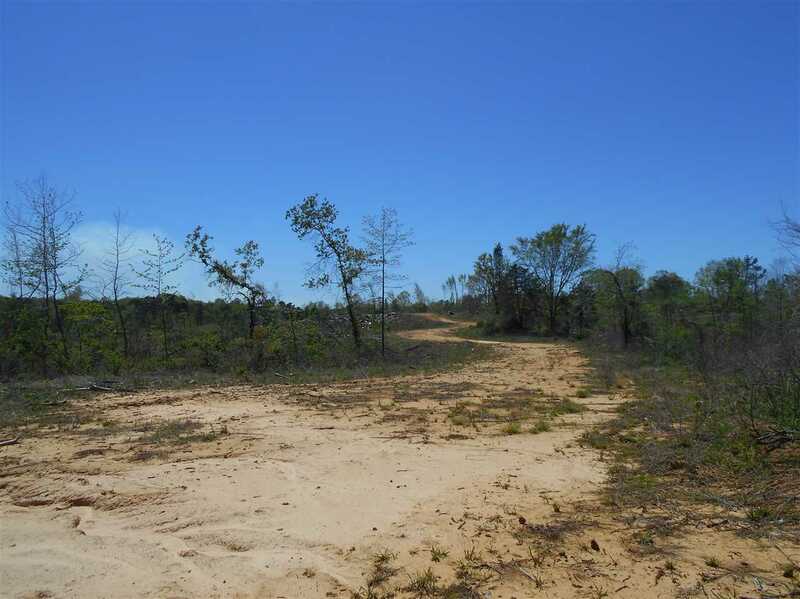 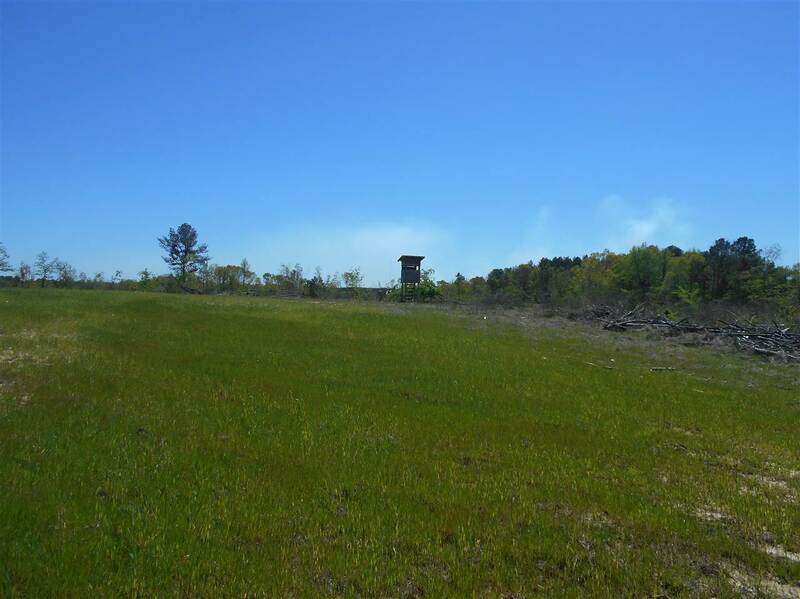 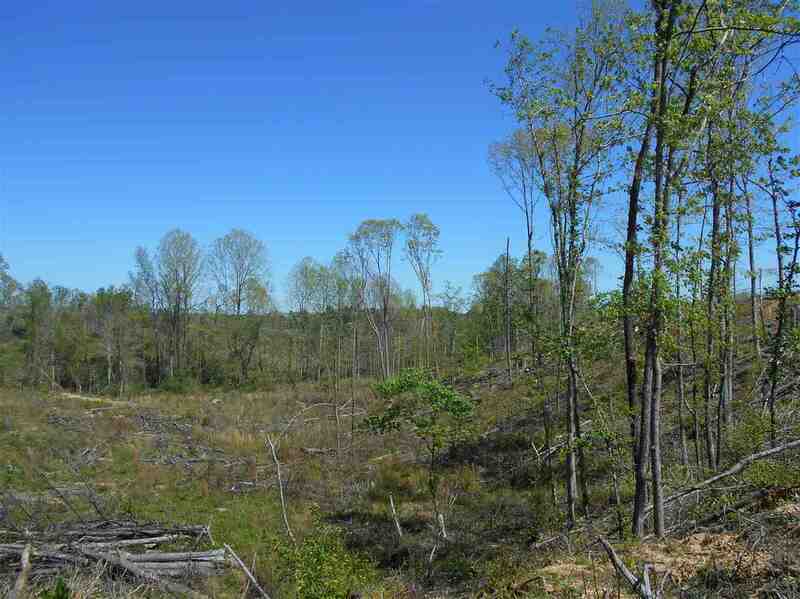 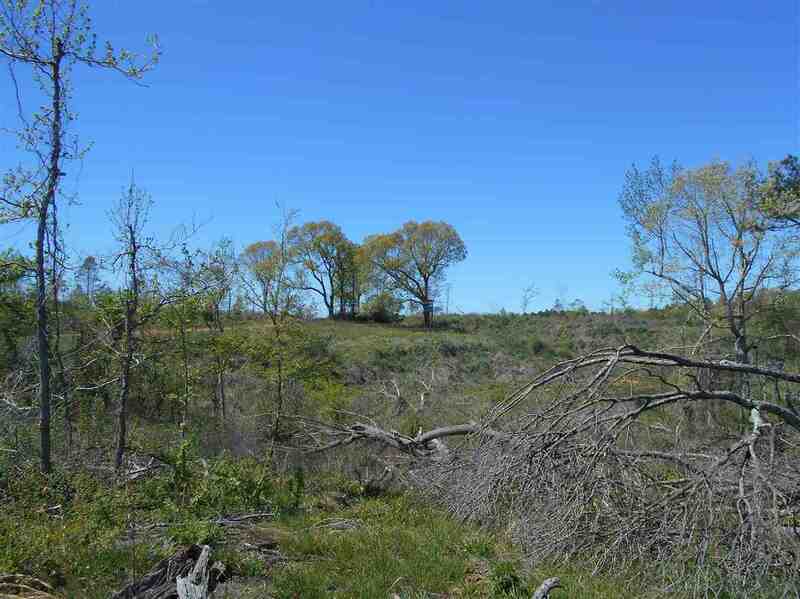 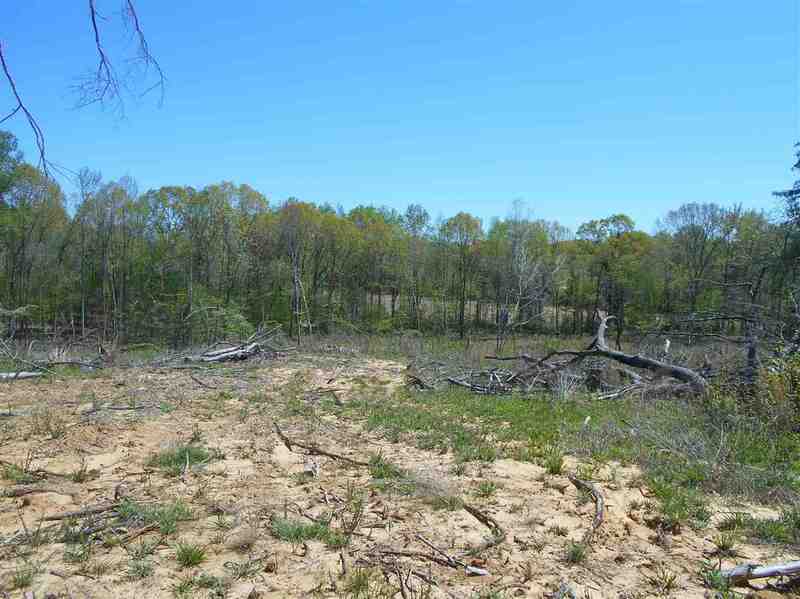 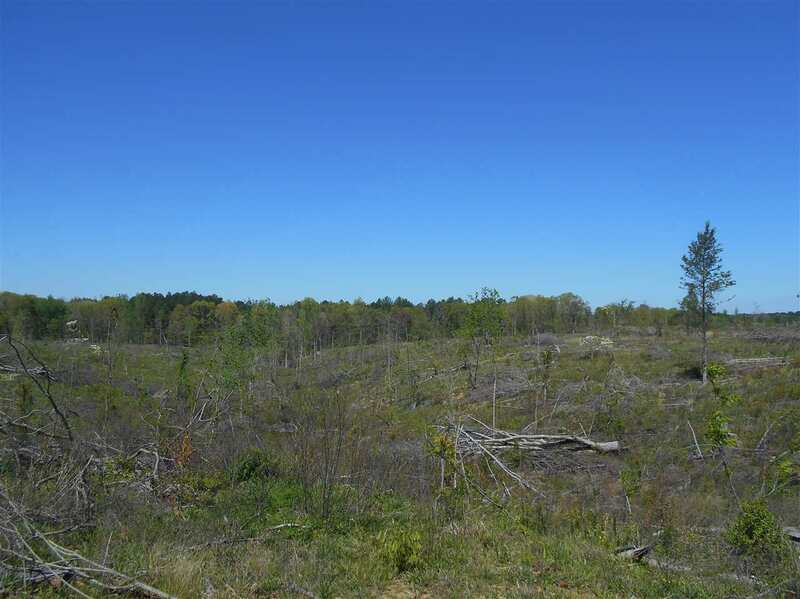 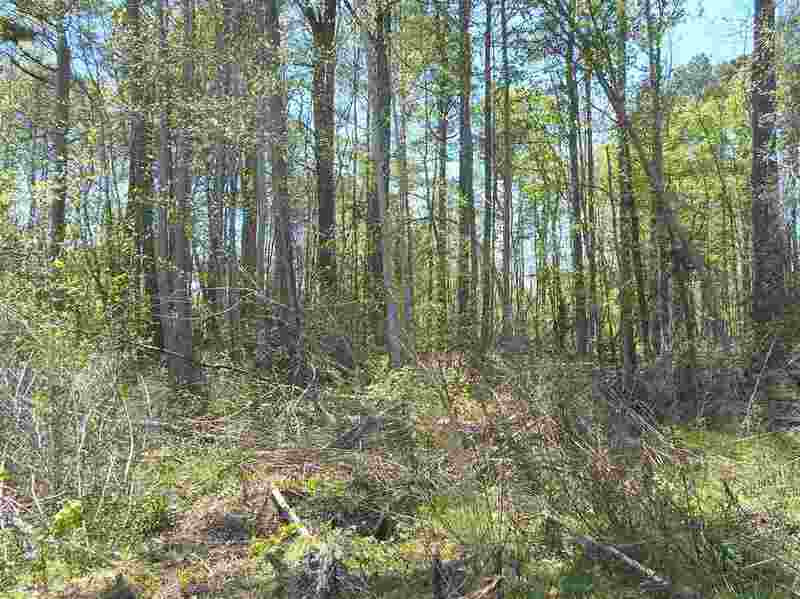 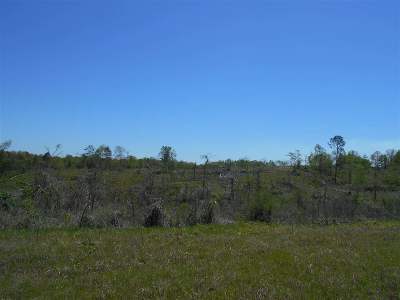 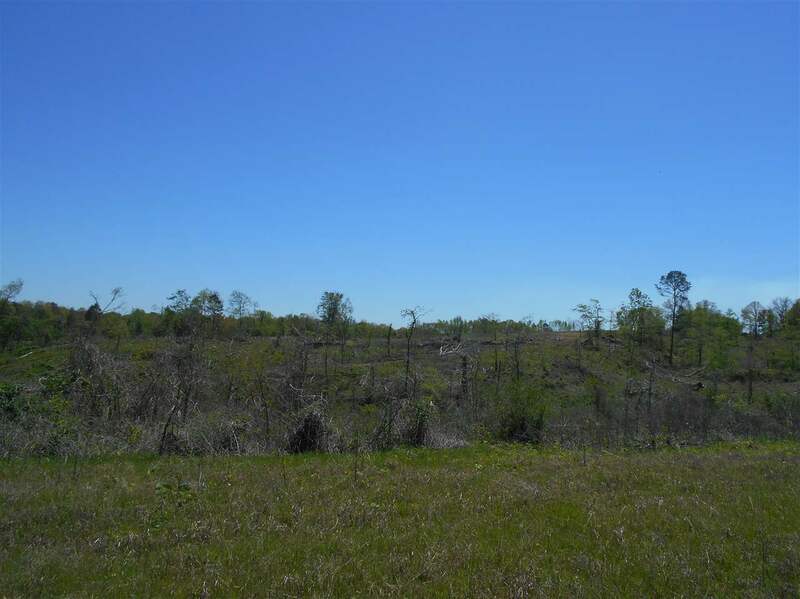 You will have many home sites to choose from on this tract. 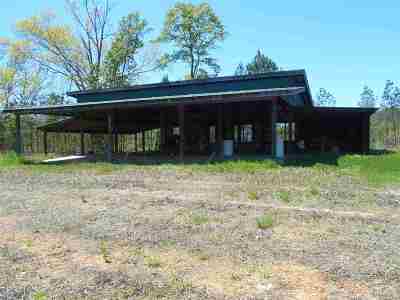 A pole barn on a slab equipped with electricity and water is located near the front of the property. 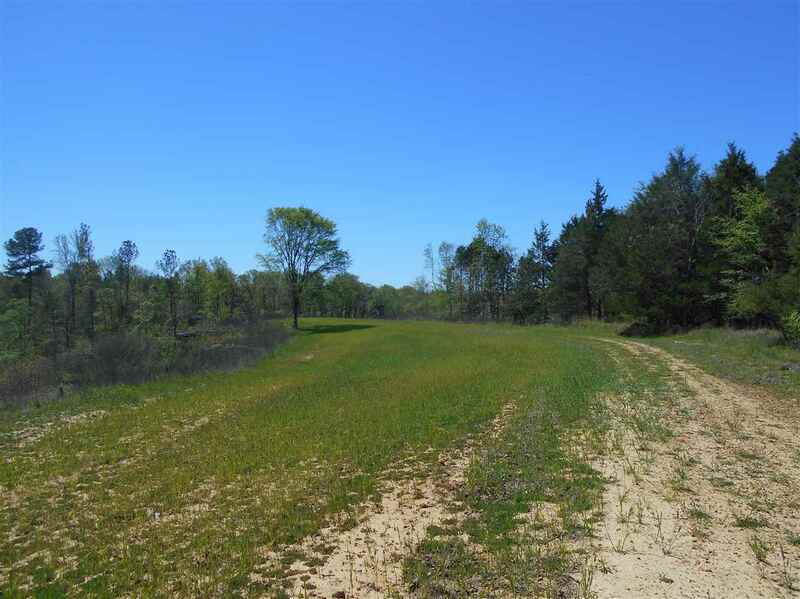 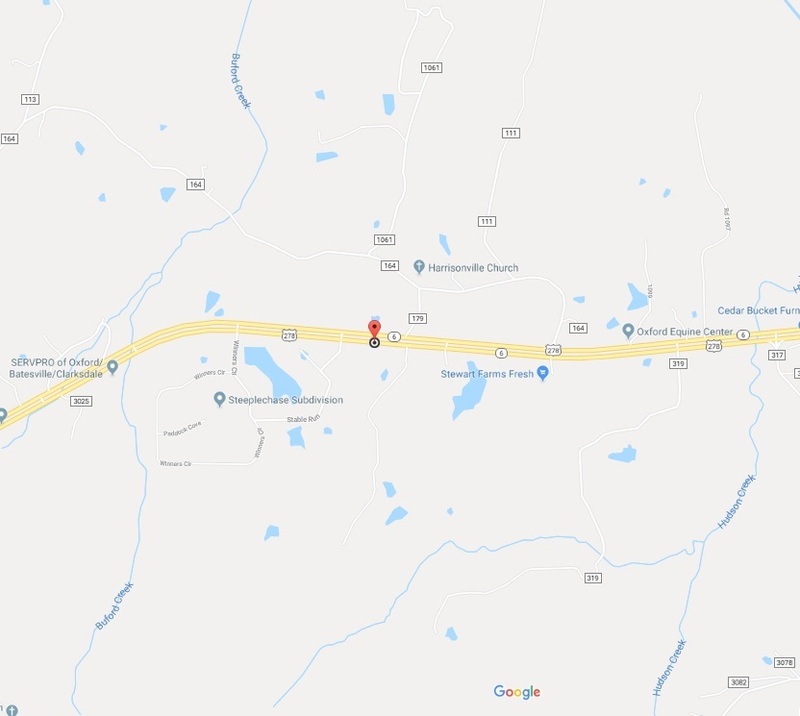 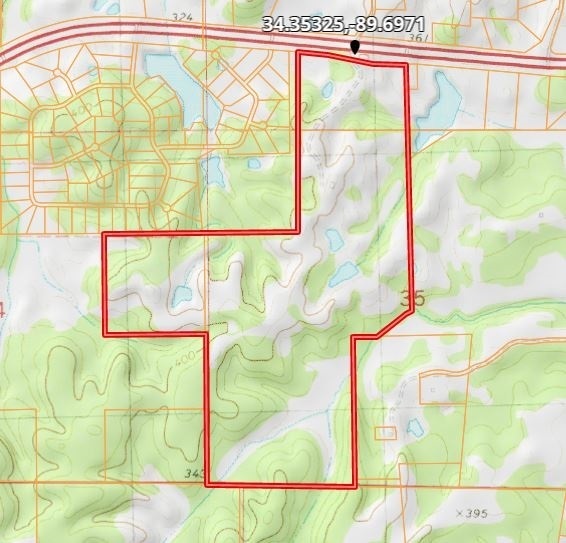 The interior road system meanders from the entrance along Highway 6 around the borders to the center of the property allowing easy access to all food plots and ponds. There is an abundant population of wildlife with trophy deer, turkey, bass, and bream. 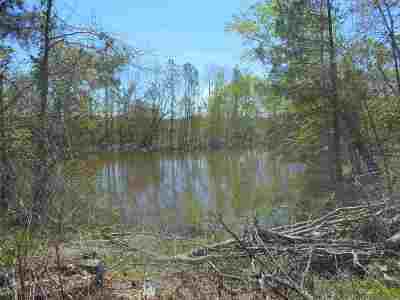 There is a live creek that traverses through the property. Get ready to have your morning coffee on your front porch while enjoying the great outdoors. 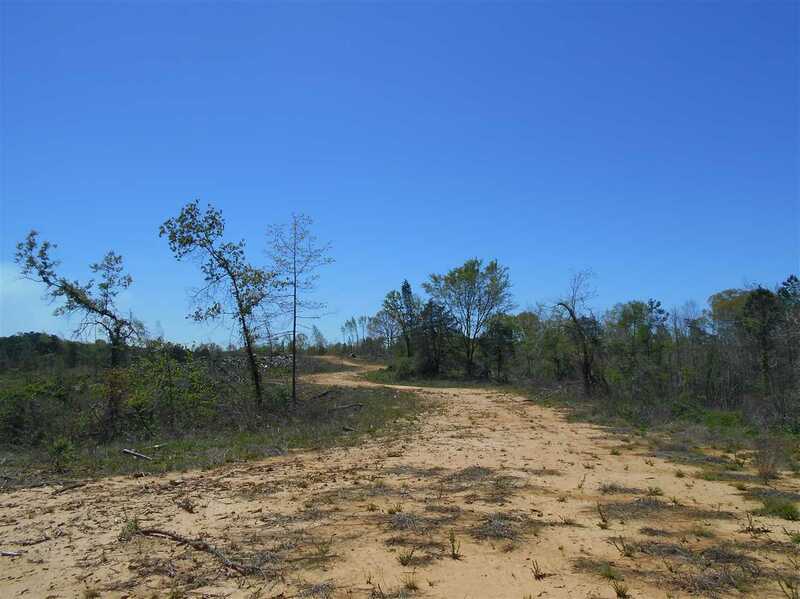 This tract is also perfectly suitable for a residential development with numerous home/cabin sites with gently rolling topography. 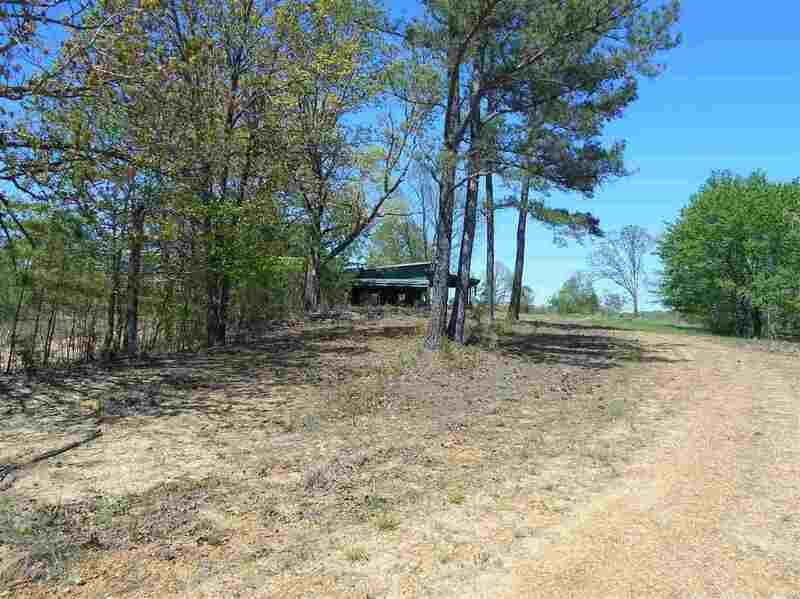 OWNER FINANCING AVAILABLE with 50% down.